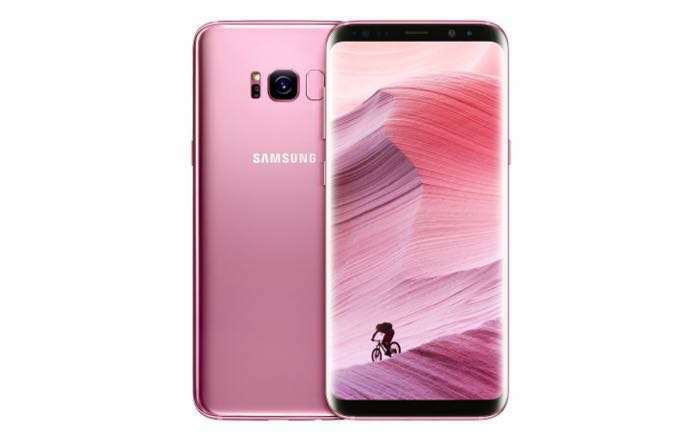 Samsung has announced a new color option for its Galaxy S8+, the handset is launching in a new Rose Pink Color. The Rose Pink Samsung Galaxy S8+ is launching in South Korea and Taiwan, it may also land in more countries in the future. Inspired by nature, the new hue envelops the device, creating a sense of unity and fluidity between the glass and metal of the phone’s body. The Rose Pink color itself is simultaneously sophisticated and modern, adding to the overall aesthetics of the device, intensifying the depth of its design. Featuring a sleek, bezel-less design that flows over the phone’s sides, the Galaxy S8+ incorporates cutting edge mobile technologies that enhance the user experience. Included among these features are its immersive Infinity Display, unified UX, Dual Pixel camera and Bixby intelligent interface. You can find out more details about the new Rose Pink Samsung Galaxy S8+ over at Samsung at the link below.